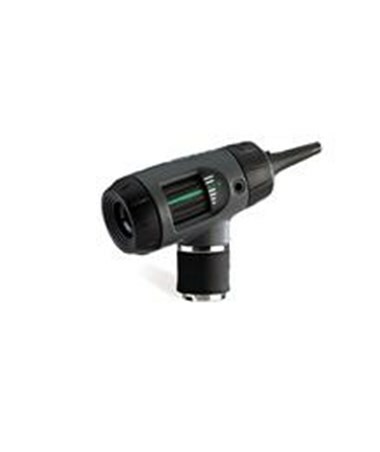 The 3.5 V Halogen Lamp is compatible with MacroView™ Otoscopes Models: 23920, 23810, 23814, 23820, 23824. 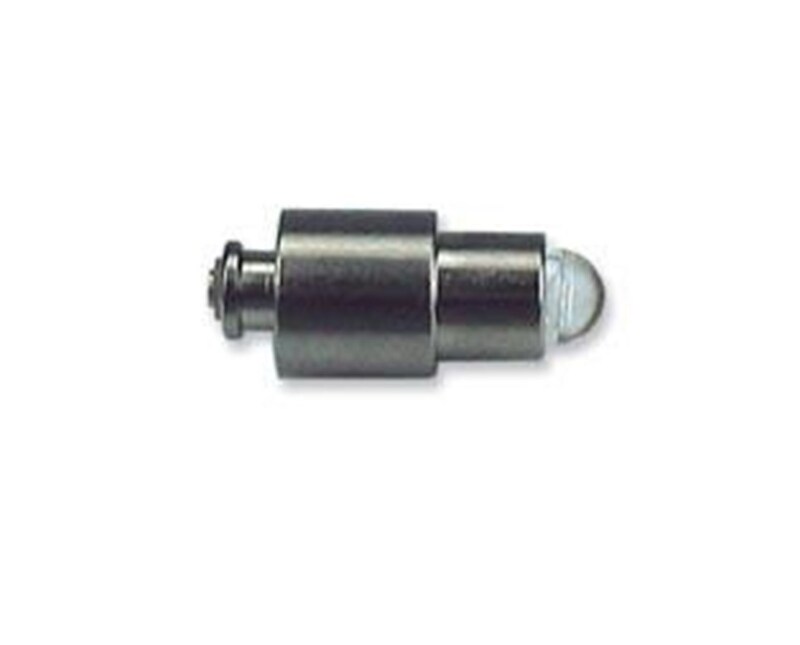 As with all Welch Allyn high quality products and accessories the 3.5 V Halogen Lamp provides value and quality for the professional physician. The lamp comes with a choice of one or 6 per package. Select your preference from the drop-down menu above. 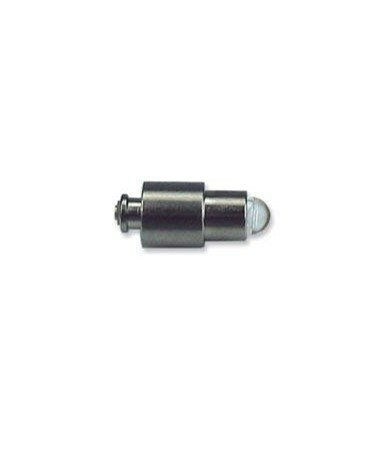 3.5 V Halogen Lamp compatible with MacroView™ Otoscopes models: 23920, 23810, 23814, 23820, 23824.